Concentrated plant extracts, masks are created specifically for professional care spas Vinoth�rapie. 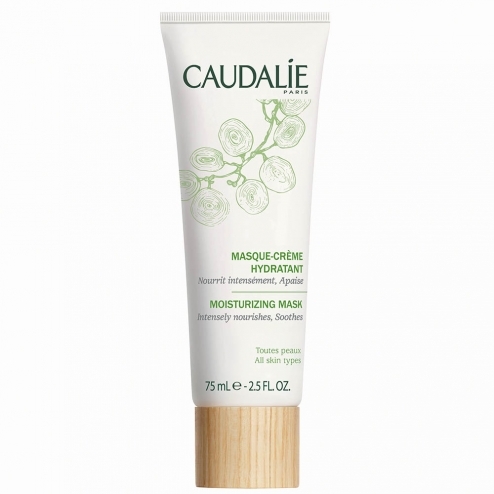 This mask soothes and moisturizes intensely. The skin regains comfort, suppleness and softness. 2 times a week on the face and around the eyes for 15 minutes. Remove excess with cotton or water.